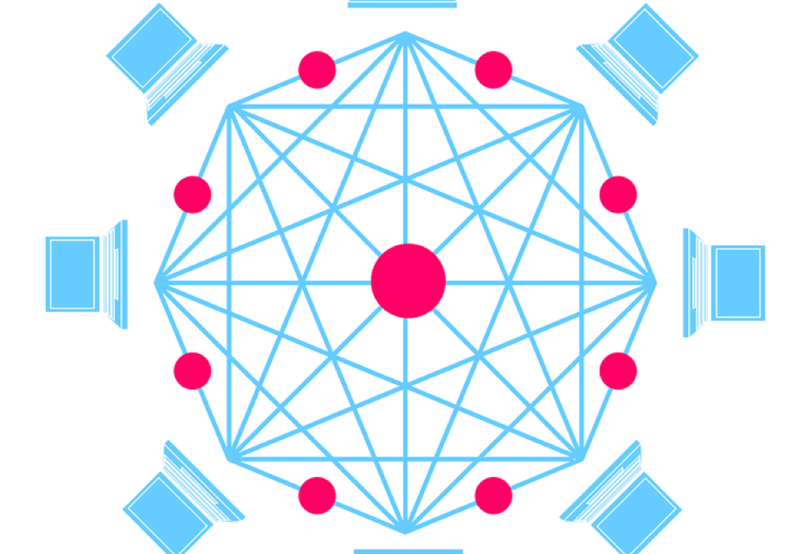 Even if you aren’t a person who keeps up with the tech world, you may have nevertheless heard rumblings surrounding a certain thing called “Blockchain.” The blockchain is the name of the technology that is being used to decentralize various industries. Most notably, Blockchain is used as a public transaction ledger for cryptocurrencies such as Bitcoin. The number of industries that are likely to adopt Blockchain technology is limitless, specifically when considering the use of smart contracts for legal transactions. To describe this in even simpler terms, consider a common example. Suppose two parties are looking to enter into an agreement to rent one’s apartment. Instead of needing to pay a broker, real estate attorney, etc. to write up the party’s agreement and provide the necessary documents, they may do so via Blockchain technology and smart contracts. The parties agree to specific terms and payment is made using cryptocurrency. Once any of the terms occur, such as one party paying the upfront fees, the digital key to the apartment is automatically sent to them on the agreed upon date and time. There is no longer a need for the middle-man to draw up their agreement, send the document, or negotiate the terms. Looking at the ways in which intellectual property could be managed, Blockchain may provide the ability to limit infringement and create a digital footprint. A person who owns any real property or Intellectual Property rights has total control over how those rights may be transferred or distributed. However, obtaining proof of those rights can often be a trying process. By using Blockchain and creating digital footprints, unauthorized uses of copyrighted material such as songs and films throughout the internet could easily be obviated. The possibility of gaining access to information used to license songs, for example, that is usually near impossible to procure is just one instance of how Blockchain technology could help better intellectual property management. The rise of Blockchain seems to be good news for consumers who may no longer have to pay extra fees when making numerous transactions such as renting apartments, sharing stock and even simply purchasing concert tickets. With this good news for consumers, one may think it translates to bad news for the middle-men, people such as attorneys. Looking at the bigger picture, however, will show that Blockchain might be nothing more than a risky social experiment in human trust because each party is held fully accountable for their actions. What happens if and when human error occurs and there is a party claiming to have been wronged or the technology is inevitably hacked? No matter how advanced technology may get and how unnecessary the “middle-men” may seem, there can be nothing used to replicate the human thought process. As exciting as it may seem to be on the path to minimizing the number of attorneys and ticket resellers, there is much more research and work to be done. Also, without attorneys who would be the punchline of every bad joke? Student Bio: Alexandra Conn is a staff member of the Journal of High Technology. She is currently a 2L pursuing her JD/MBA at Suffolk University Law School and holds a B.A. in Graphic Design Communications with a minor in Marine Biology from Roger Williams University.